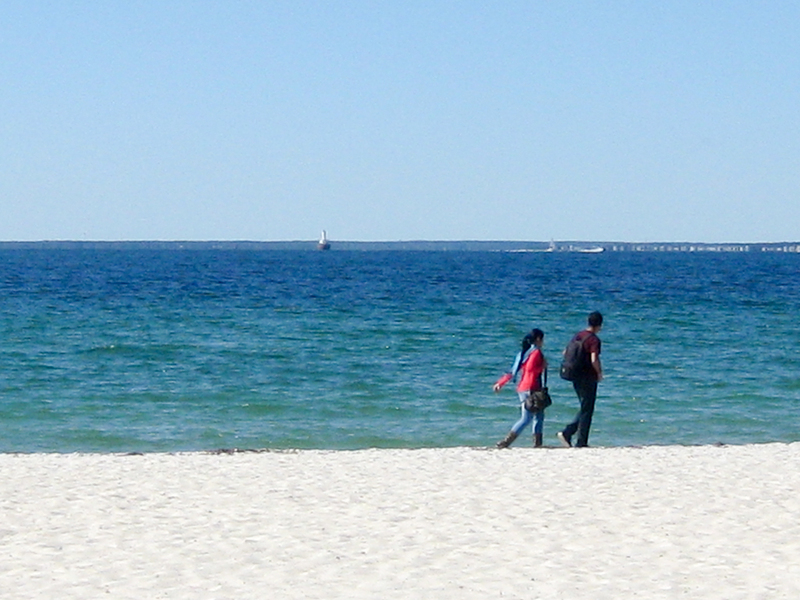 Our warm ocean water is attributed to our location and its close proximity to the warm waters of the gulf stream. The town of Falmouth is a peninsula on a peninsula and has sixty-eight miles of coast line, therefore, we have lovely beaches on three sides. Some are on the Buzzards Bay side face west and are wonderful for viewing sunsets. Others are on the southeast side of the town and have outstanding sunrise vistas and one can look across Vineyard Sound to see the island of Martha’s Vineyard. We also have the fresh water beaches of Grew’s Pond. at Goodwill Park. We have something for everyone. 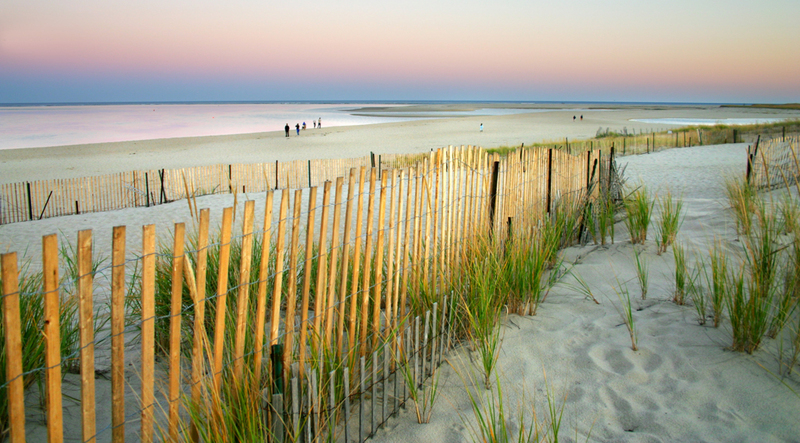 We have more beaches than any other town on Cape Cod. 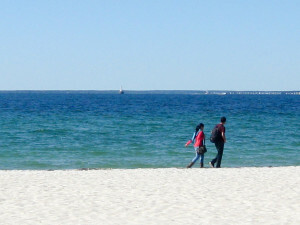 Falmouth residents also like to brag about having the most public beaches on the Cape. Water temperatures average 70 degrees in the summer and beach goers can enjoy the warm water through late autumn. In fact many of us believe that October is by far, the most beautiful month of the year. Cape Cod is an arm-shaped peninsula nearly coextensive with Barnstable County, Massachusetts and forming the easternmost portion of the state of Massachusetts, in the Northeastern United States. The Cape’s small town character and beachfront brings tourism during the spring, summer and autumn months. Falmouth has always been an ideal location for maritime trade including fishing, whaling and shipbuilding. Many sea captains called Falmouth home and at one time nearly half of the 300 households in Falmouth were homes of sea captains and those who made their living on the water. The man who built the Palmer House Inn, in 1901, Joseph C. Fish, owned whaling ships. If you are interested in Maritime History, a visit to Falmouth’s Museums on the Green is a must. 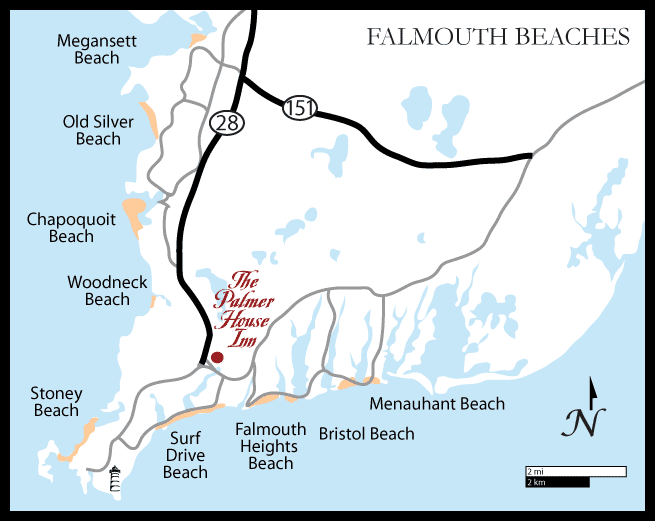 The Museums are just steps from the Palmer House Inn, on the way to Falmouth’s charming Main Street. When guests arrive at our B&B they see our welcoming baskets of beach towels on the porch. We invite guests to take them on their way to the beach. 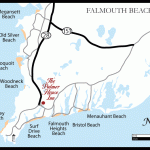 The Falmouth Beach Committee manages ten beaches. They are listed below in alphabetical order. All of the beaches below have Falmouth lifeguards, changing facilities, and restrooms with the exception of The Knob Beach. Parking stickers and beach passes can be purchased at the Ellen T. Mitchell Bath House at Surf Drive Beach. 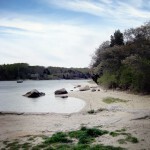 Located in Falmouth Heights, Bristol Beach has plenty of parking. A small creek ebbs and flows between Little Pond and Vineyard Sound. An Ice cream truck visits the beach and there are portable restrooms. It is handicapped accessible and beach stickers are required. 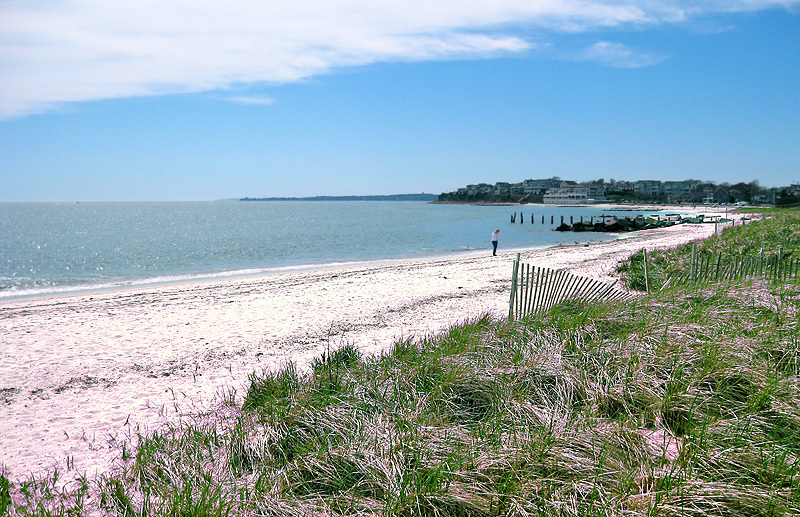 This Falmouth beach is a favorite with many families, Chapaquoit has white sand and lovely open ocean views. Windsurfers are welcome on the north end of the beach. Beach stickers are required. This location is visited by an ice cream truck and it has portable restrooms. It is handicapped accessible. Located in Goodwill Park off Gifford Street, this is a fresh water pond beach, and is staffed by Falmouth lifeguards. Grew’s Pond has a sandy beach, grills and picnic benches are available, as well as a covered pavilion shelter. An ice cream truck visits this beach and there are portable rest rooms. No sticker is needed. This beach is not handicapped accessible. 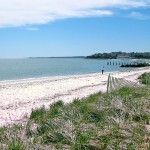 The beach at Falmouth Heights on Vineyard Sound is long and has plenty of beautiful sand. The water is warm and views of Martha’s Vineyard are outstanding. Because of a high seawall, handicapped accessibility from the wall to the beach is limited. There are portable restrooms. A beach sticker is required, however, parking is limited. It is best to arrive early. This beach has beautiful sunrise vistas. There are two restaurants that are close to the beach. The Casino Wharf FX, has spectacular views of Vineyard Sound and Martha’s Vineyard from the second story deck. The British Beer Company, is across Grand Avenue from the beach and has walk-up window service. 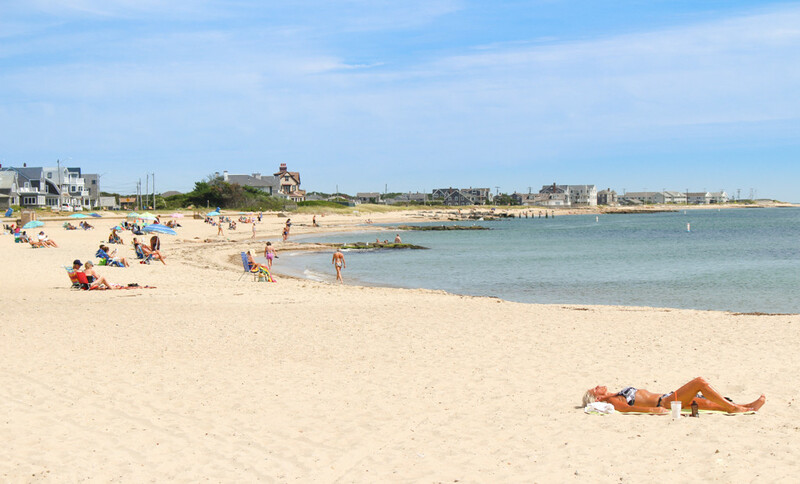 Located along the shores of Buzzards Bay, this beach is frequented primarily by neighborhood families. Maganesett is a great Falmouth beach for viewing a sunset. This beach has portable rest rooms and is visited by an ice cream truck. A beach sticker is required and parking is limited. Magansett is handicapped accessible. 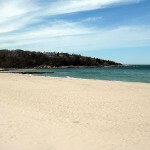 This beach is located on Vineyard Sound and is divided into an east and west side by a tidal stream that connects Bournes Pond to Vineyard Sound. An ice cream truck visits this beach and there are portable rest rooms. Stickers are available or a one-day fee of $10. is charged. That fee can be paid to the gate attendant. This beach is handicapped accessible. This is by far Falmouth’s most popular beach and arguably the most popular beach on Cape Cod. The parking lot is divided into two sections: one for residents and the other for the public, which is accessed by paying a daily entry fee of $20. Concessions, showers and changing rooms are available. People come from great distances to enjoy Old Silver’s pure white sand. Parking is ample, but come early; the lots fill up fast. Old Silver is handicapped accessible. On a clear day Falmouth’s Cleveland Ledge Lighthouse can be seen from the shore. It is also a great location from which to view the sunset. 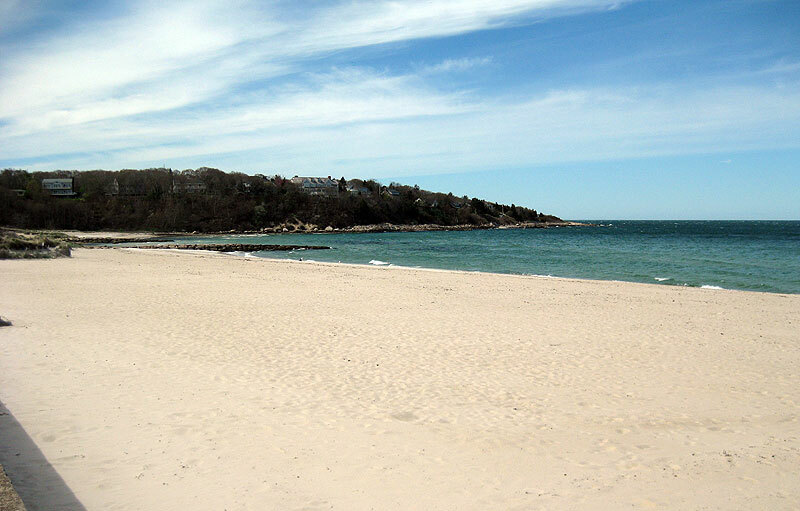 Located in Woods Hole, this MBL-owned beach is staffed by Falmouth lifeguards and parking attendants. It is a wonderful beach, sheltered from the afternoon southwest winds and is very popular so it is best to arrive early. An ice Cream truck visits this beach and there are portable rest rooms. A Falmouth Beach sticker or MBL sticker is required to use the limited parking area. 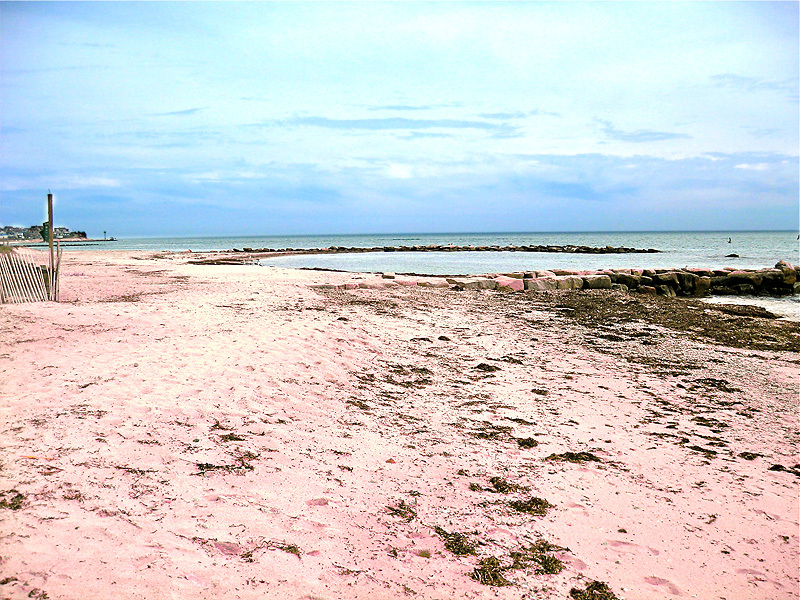 Stony Beach is handicapped accessible. 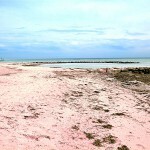 This Falmouth beach is just a twenty minute walk from the Palmer House Inn. It features public showers, a concession stand and is host to the Ellen T. Mitchell Bathhouse, where residents and visitors may purchase Falmouth beach stickers. Surf Drive Beach faces Martha’s Vineyard and Vineyard Sound. A one-day parking fee of $10. can be purchased at the gate. Surf Drive Beach is handicapped accessible. This beach is located on Buzzards Bay and has a tidal creek containing pure sand and many “critters”, that are interesting to watch. Wood Neck beach is visited by an ice cream truck, has portable toilets and is handicapped accessible. Beach stickers are required. This beach does not have lifeguards, restrooms or changing facilities. Also, it is not handicapped accessible. 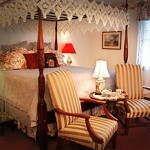 However, it is one of the most romantic, secluded locations on Cape Cod. It has been the site of many marriage proposals. 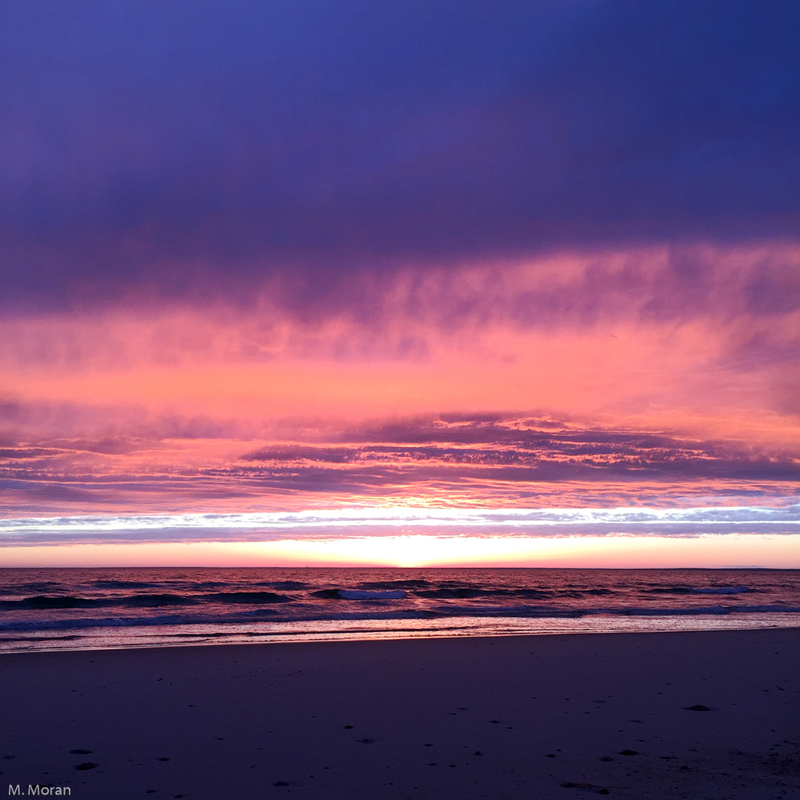 If you wish to see a magnificent Cape Cod sunset, The Knob is the place to go. This “off the beaten path beach”, is located in the Sippewissett section of Falmouth, and can be difficult to find, so be sure to ask Pat or Bill for directions. We have a Youtube video of a walk to the Knob. 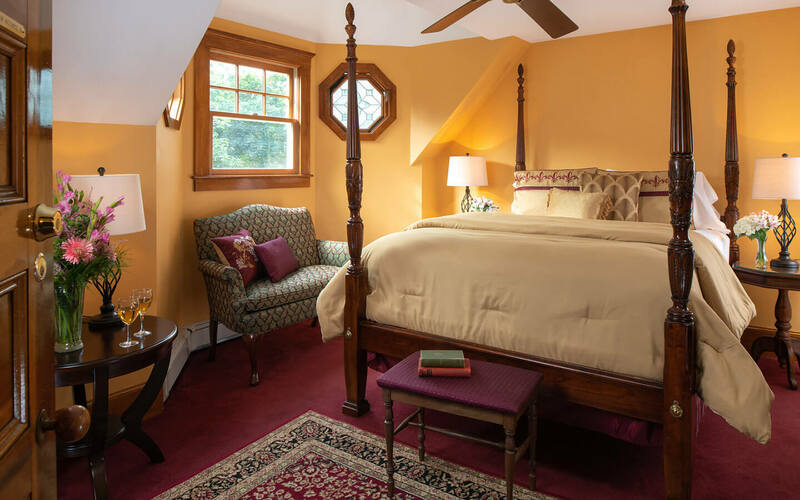 While all of our guest rooms have their own charm suitable for relaxation after the most wonderful day exploring the workshops of our Cape Cod craftsmen, we recommend the Harriet Beecher Stowe room, the Theodore Roosevelt room or the Emily Dickinson room. 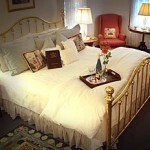 These rooms feature comfortable king beds, fireplaces, jacuzzi-style tubs and a relaxing stay before and after your day.